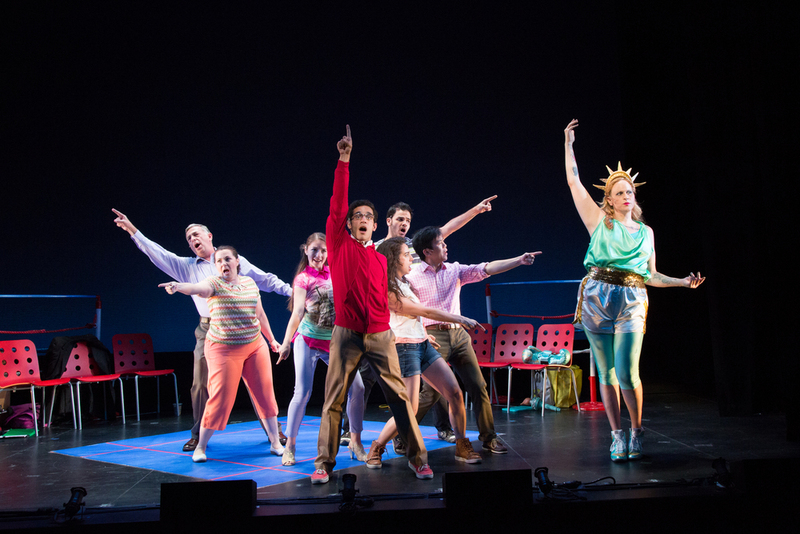 Winner of the 2015 NYMF Special Award for Social Relevance and Impact! A diverse group of award-winning playwrights. Winner of the 2012 National Latino Playwriting Award! The Dramatic Question Theatre Needs Your Support! 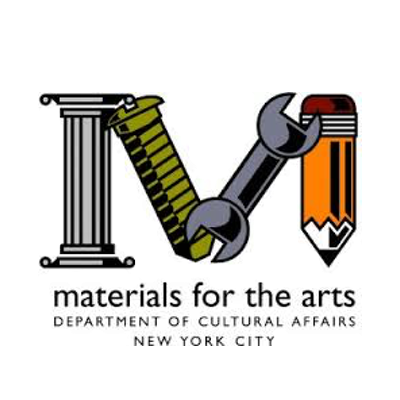 Help Us Make Multicultural Theatre a Fixture of New York City. 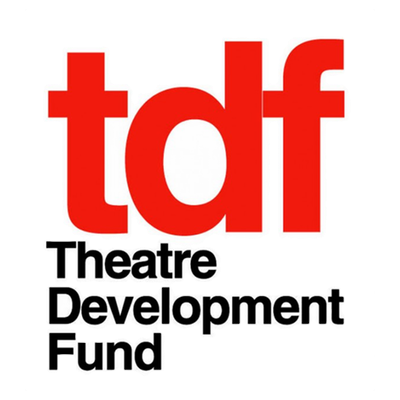 dedicated to developing and producing new plays that speak directly to people of color and others on the margins of the American experience.